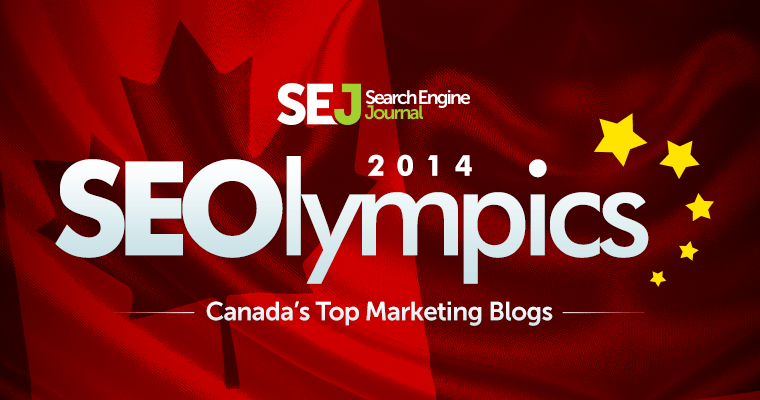 Every month we are highlighting some of the best marketing blogs around the world with the SEJ SEOlympics. This time around we are visiting our lovely neighbors to the north in Canada. It should be no surprise that content marketing is rising in Canada. In North America, for example, 42% of B2B content marketers feel that they’re effective at what they do – and that is up from 36% last year. 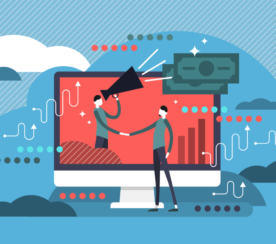 In Canada specifically, a survey in January discovered almost three-quarters of marketers will be increasing sales with digital marketing this year because it is a top goal. 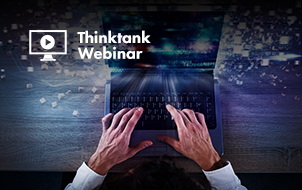 When broken down, social media was listed as the most important tactic with 18.8 percent of respondents, followed by content marketing (17.2 percent) and email marketing (16.4 percent). 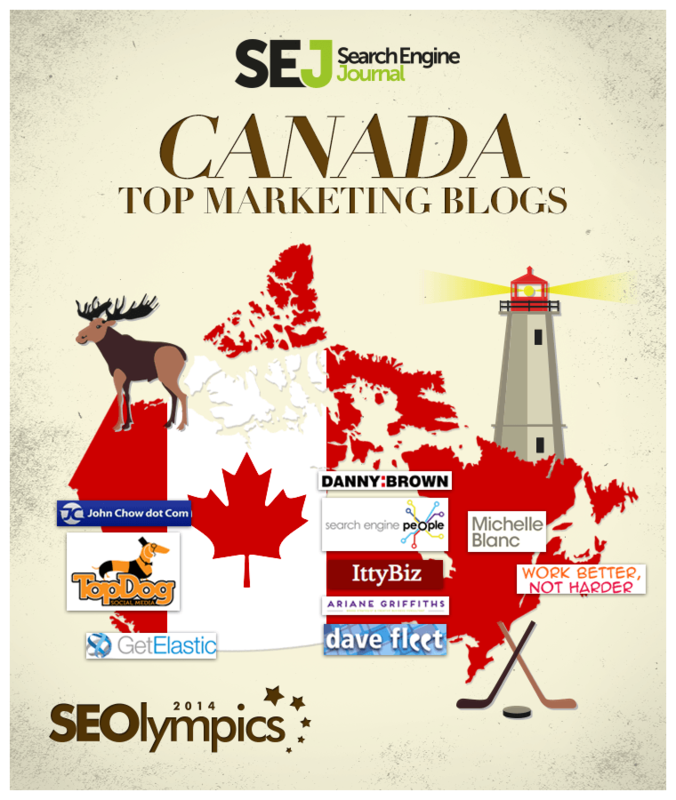 Because it appears that more content marketers in Canada will be focusing in this area in 2014, it’s only fair that we share the best marketer blogs coming out of the Great White North. This list was pulled together using subjective criteria like voice, content strategy, and quality. If we forget to include a blog that you feel is worthy of this list please feel free to add your suggestion in the comment section below! Finally, the following list is in no particular order. Enjoy. There’s a good chance you’ve heard of Danny Brown. After all, he’s an author (The Parables of Business) and an award-winning marketer. In fact, his blog has been recognized as the #1 marketing blog in the world by HubSpot, made Social Media Examiner’s Top 10 Social Media Blog in 2011, 2013, and 2014, was voted one of Canada’s Top 50 Marketing Blog, and won the Hive Award for Best Social Media Blog at the South by Southwest festival. Mr. Brown has also spoken at events including TEDx, New Media Expo, and Social Mix. 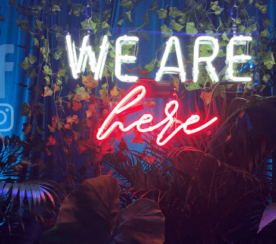 What makes Danny Brown stand out from a majority of marketers is that he’s able to look at the bigger picture – meaning that it’s just not about becoming better business people online, but better human beings. Take for example the post “Because You Matter”. It’s an inspirational article about how building a community takes time and each comment on your blog or retweet on Twitter is one step in the right direction. It’s a straightforward and uplifting piece to get you through those rough days. Known as Canada’s number one leading LinkedIn expert and social media strategist , Melonie Dodaro is also a best-selling author (The LinkedIn Code) and founder of Top Dog Social Media – an agency that helps businesses attract new customers, increase revenue and boost visibility through social media marketing and social selling. Top Dog Social Media has been awarded the following awards: Top 10 Social Media Blogs 2014 by Social Media Examiner, top five finalist in Best Online Marketer 2013 for Small Business BC, and Best Social Media Marketing Company in 2012 and 2013 by Promotion World. Mrs. Dodaro has also spoken at Social Media Marketing World (San Diego), The Big Social Summit (Las Vegas), Canada Marketing Summit (Vancouver), Social Media Camp (Victoria), Spark Women’s Leadership Conference, and Power in Partners and TOTA (Thompson Okanagan Tourism Association). What we dig about her blog is her straightforward and direct approach. There’s not too much jargon and it’s easy for newbies to understand while still offering solid information for more advanced readers. The advice Mrs. Dodaro provides in either lists or infographics is priceless if you’re looking to extend your social media presence. If you could prove blogging could earn you $40,000 every month – working two hours a day, at that – then you too would have over 200,000 readers and followers per day. But, those shoes are already filled by John Chow – a Vancouver resident who spends half the year in Orange County, California. Over the course of his career he has been included in the now-defunct AdAge Power 150 at number 16, as well as the top spot in the Top 50 Canadian Internet Marketing Blogs and winner of the 2012 Affiliate Marketing Awards for Best Marketing Affiliate Blog. He also founded TTZ Media, Inc., is the author of best-selling book Make Money Online: Roadmap of a Dot Com Mogul, and has been featured in The Vancouver Sun, the Globe and Mail, the New York Times, Entrepreneur Magazine, Ming Pao Magazine, and BC Business Magazine. There’s even a documentary about the man on CBC Television. While Mr. Chow has proven you can make money online, it’s his presentation that is most intriguing. He’s not afraid to be himself and have some fun with the whole dot-com lifestyle. 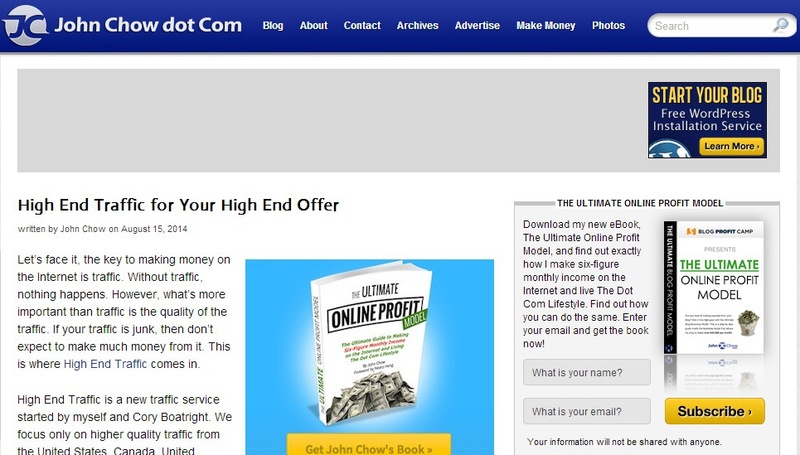 Besides sharing advice that he has accumulated over the years, John Chow has also enlisted a number of talented and respected guest bloggers to offer their tidbits. Originally founded in 2001, Search Engine People has evolved into a digital marketing agency that assists businesses of all sizes. 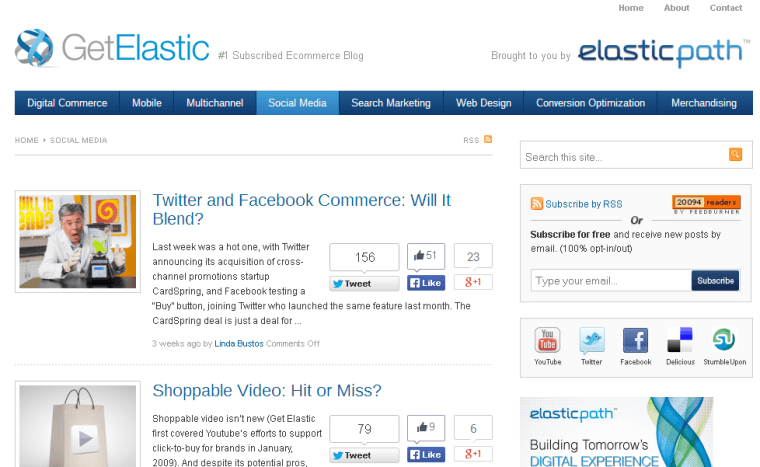 What we like most is the number of topics covered on their blog. The Search Engine People blog provides daily posts that offer helpful advice from talented authors and guest bloggers. 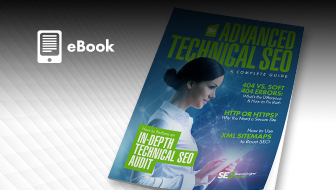 Just like the services provided by SEP, the blog posts can range from “Landing Page Optimization Beyond The Color Of Your CTA Button” to “8 Crippling SEO Tactics To Avoid [Garbage In-Garbage Out]” to “How Effective Is Blogging For Business”. 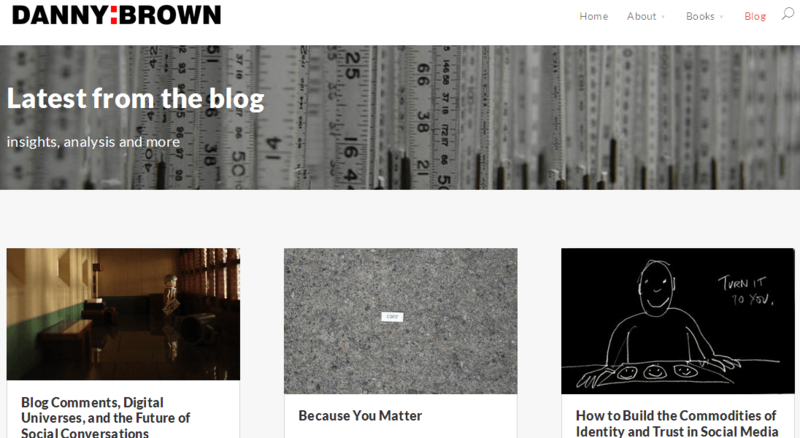 For starters, how could we not include a blog with such an incredibly awesome name? But, it’s also a really excellent blog for online marketing. 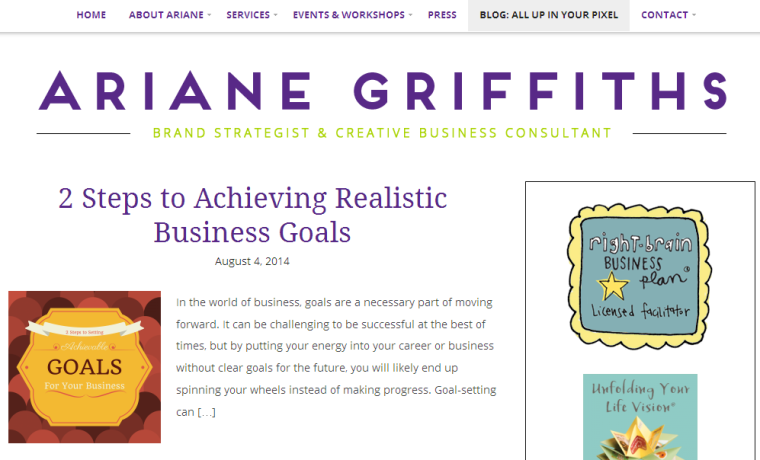 The blog was started by Ariane Griffiths, an entrepreneur for over a decade now. Mrs. Griffiths has since become a licensed facilitator for a number of workshops (Dream Box Workshop, Unfolding Your Life Vision, Right Brain Business Plan, and owner of York Region Mompreneurs. More recently, All Up in Your Pixel was nominated as the best Business & Career blog for the 2014 Canadian Weblog Awards. 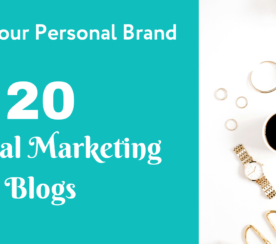 What’s refreshing about her blog is she covers quite a few topics that usually don’t get much attention from other bloggers, such as “The Summer Sales Slump and How to Avoid It”. Other areas of discussion include business planning, social media marketing, and WordPress. There’s a lot of valuable content here. 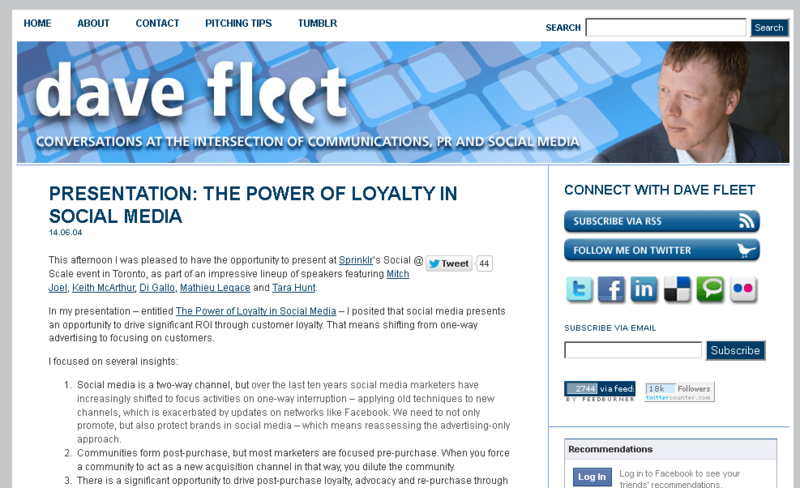 When you’re looking for information on communications, social media, public relations, marketing, and everything in between, Dave Fleet is an outstanding resource. 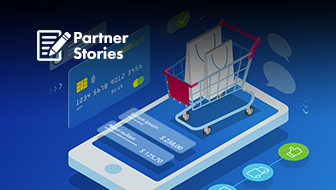 Besides being an award-winning communications professional, Mr. Fleet is currently working with some of the world’s most well-known brands including PayPal, Kraft, eBay, Intuit, and Samsung. What’s most interesting about davefleet.com is how he is able to manage blending his profession and personal lives into thought-provoking articles. For example, he can take a conversation he had over brunch with a friend or a trending world event and turn it into a blog post. It’s something a little different that shows just how connected marketing and the real really are. We absolutely get a kick out the blog’s slogan, “ideas and tips for busy business owners.” And, that’s exactly what this blog achieves. There are a lot of unique blog posts that are short and to the point. These posts cover everything from why you need a content strategy to how to recycle content ideas. But, one of our favorites was using Guns N’ Roses as an example of how to build lists. Genius. 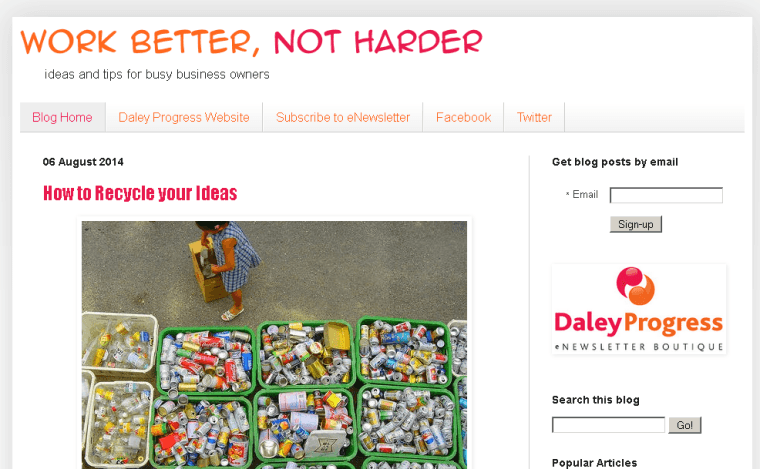 Work Better, Not Harder isn’t just impressing us either. The blog was a nominee in the 2014 Canadian Weblog Awards in the Business & Career category and was included in the 2013 MiB Awards Top 10 Canadian Blog in Business/Marketing Social Media. 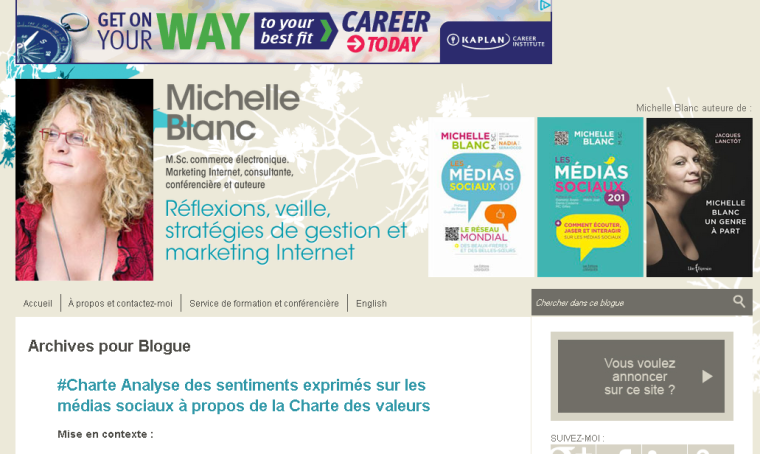 Michelle Blanc runs one of the most influential French blogs in the world – it’s even a favorite of the prestigious French portal Strategies.fr. Mrs. Blanc is also an author, speaker, and consultant who has founded two companies, Analyweb (a consultancy company specializing in e-business management and marketing) and Yulbiz (an international business blogger gathering). She is also one of 50 experts who assisted with Industry Canada to set the Canadian e-economy objective, as well as the policies for Canada’s internal and external position for international forums as OECD. You can tell that Michelle Blanc is passionate and has the knowledge to be a great industry reference. 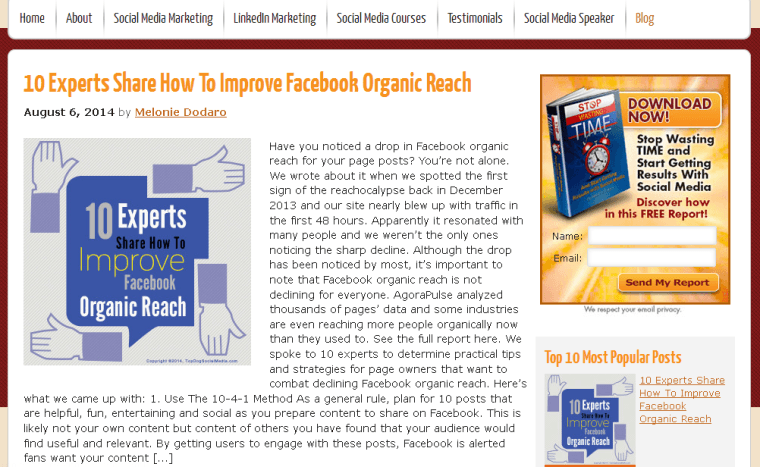 She shares insightful topics, such as using a business blog or Facebook to market your business. Perhaps the most appealing part about IttyBiz is that it’s only run by two people who are helping small businesses online. You just have to love the casual and Mom & Pop approach to this site. And, that tactic seems to be paying off. 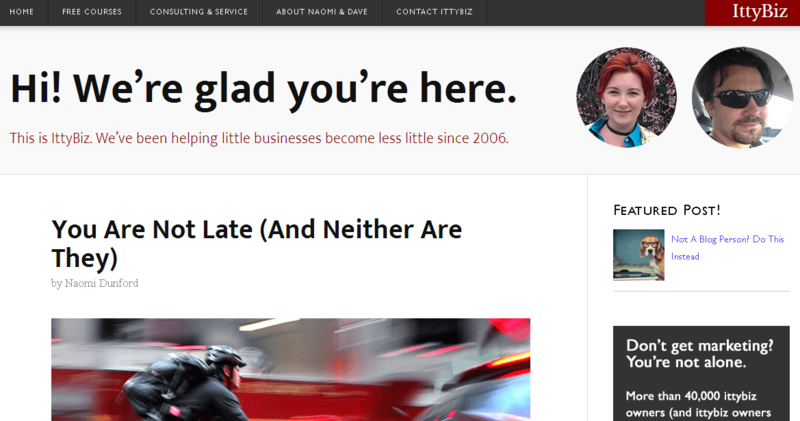 IttyBiz, which was founded by Naomi Dunford in 2006, was included in the Top 50 Canadian Marketing Blogs back in 2010 and has been covered and interviewed by industry heavyweights like CopyBlogger. Again, we love the casual approach. It’s a breath of fresh air. The blog posts are helpful and easy to grasp. And there are also free marketing courses! This is the blog for Elastic Path Software, a digital commerce engine. Over the years the blog has grown to 14,000 subscribers and has earned the #1 ranked e-commerce blog by PostRank Analytics, #35 on AdAge’s Power150, a SEMMY 2009, and was just one of the 15 entrepreneur blogs listed worth reading by the Wall Street Journal. 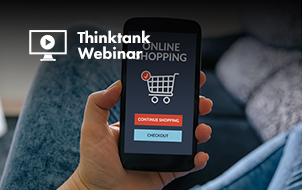 This popular e-commerce blog is broken into the following categories: Digital Commerce, Mobile, Multichannel, Social Media, Search Marketing, Web Design, Conversion Optimization, and Merchandising. What’s great about this blog is the use of infographics. While there are all types of content, infographic are easier to share and digest. 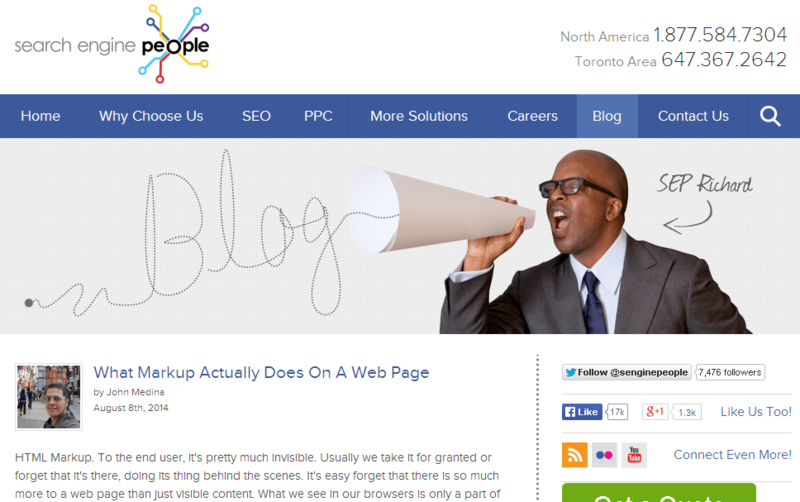 There was our list of the best marketer blogs in Canada! Did we get it right? Or did we miss a couple? If so, please share your favorite blogs in the comments.